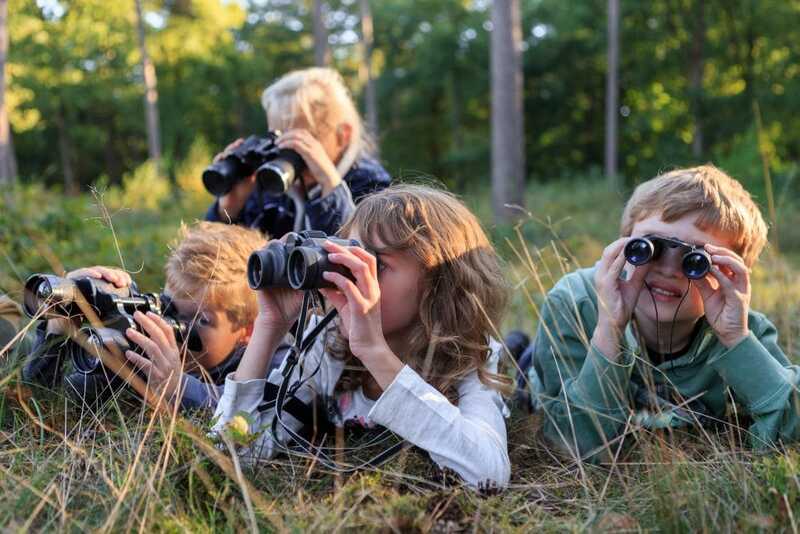 Fresh air, wildlife spotting, walking trails, lakes, playgrounds, sandy plains and forest for as far as the eye can see. 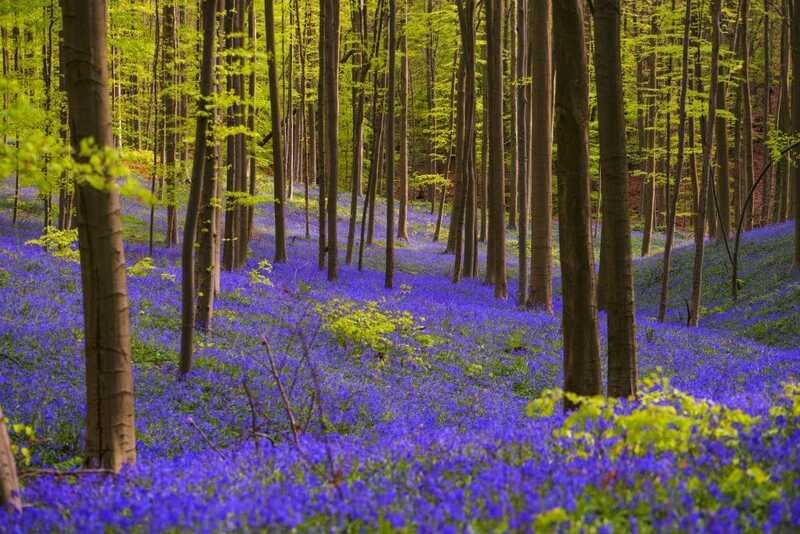 Discover the woodlands of Holland and Belgium and decide where to begin your magical journey! The South, mainly French speaking part of Belgium is a world away from the beaches and cities of the north but only a couple of hours away by car. With unspoilt beauty, pretty little villages and town, castles, caves and steeped in history it combines adventure, education and fairytales against a backdrop of magical woodland and dramatic scenery. 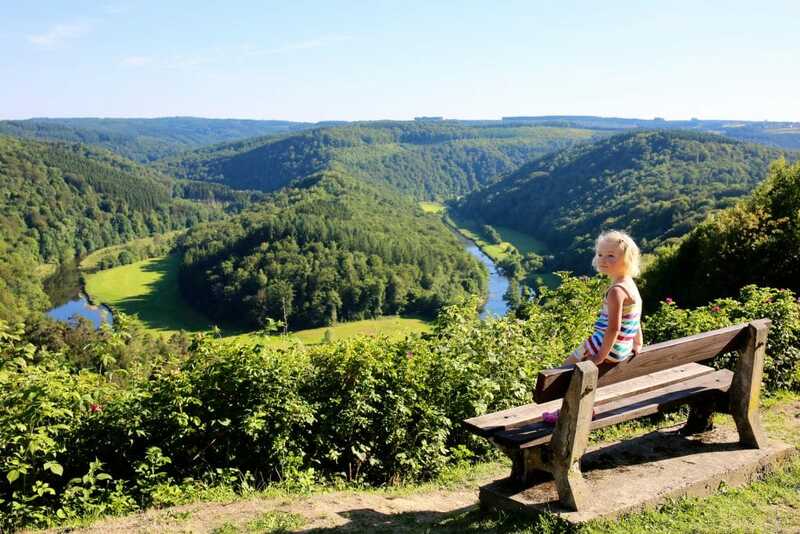 The Ardennes, Belgium’s National Park: Hoge Kempen and Belgium’s Bluebell Forest are all magical places to visit with babies and toddlers. 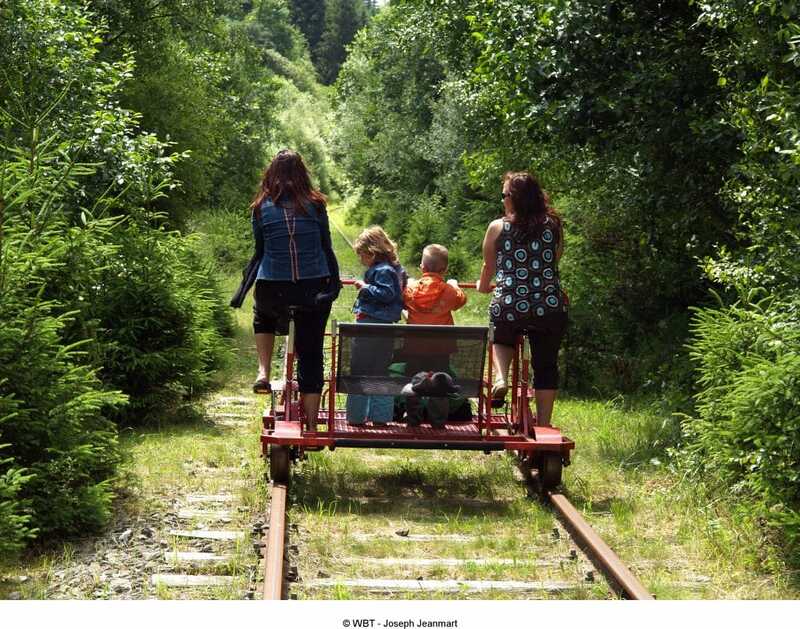 Read our Woodland in Belgium blog article. 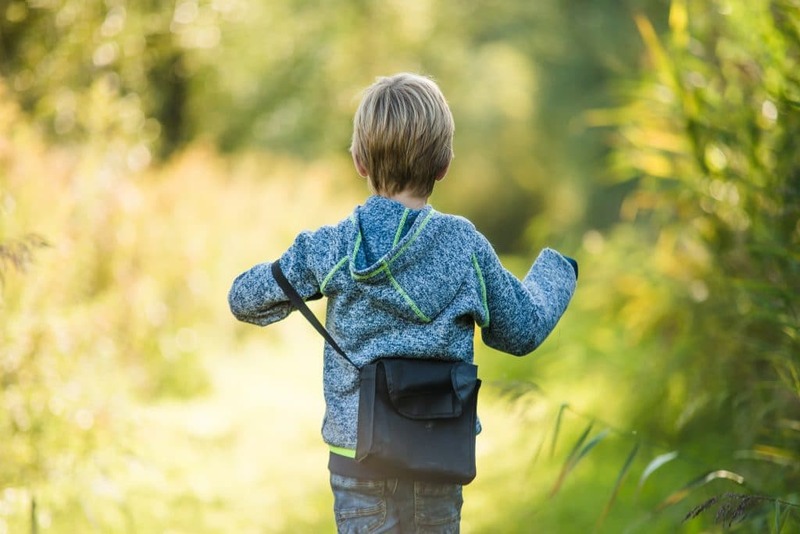 The skies are blue, you’re feeling energetic and you want to get your family out and about and get some fresh air. 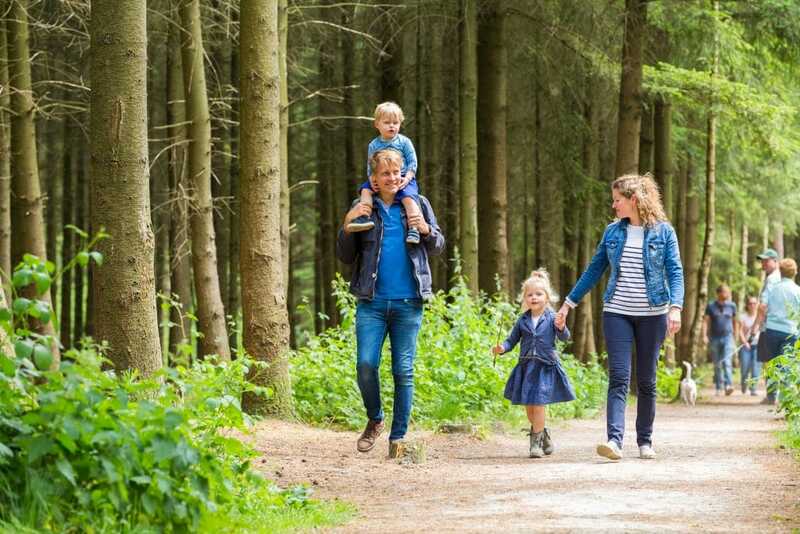 Then put on some comfy shoes, pack a drink and go and explore some of the Magical Woodlands that Holland has to offer. Each woodland area is beautiful in its own right and all are lovingly looked after. The Dutch have even created special wildlife crossings called ‘ecoducts’ to allow wildlife to safely cross over motorways and railways. You can be sure to find plenty to keep your whole family entertained. Here are our top 5 tips for finding the Magical Woodland that suits you….